Description: Dark blue crown cap. 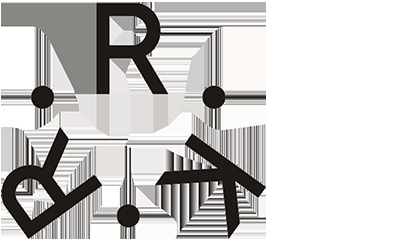 White logo. Orange circle with orange text with outline white: Freiherr von Zech. 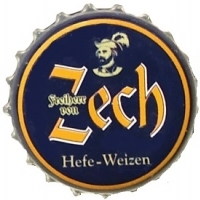 White text: Hefe-Weizen.